I really have no excuse. For quite a while now, I’ve been reading Mary Rosenblum’s incredibly helpful newsletters and blog on The New Writer’s Interface. She’s been a generous mentor and kickass editor. And most of all, she has always been right. Always. (Okay, Mary – you were even right about the blog. Curse you.) So why haven’t I followed every one of her hints and suggestions, every golden tip? Well, if I ever did have an excuse, I certainly don’t have one any more. 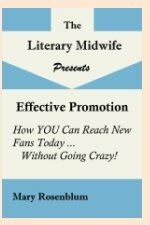 Her latest book, Effective Promotion, Book 2 in The Literary Midwife Presents series, walks writers through a step-by-step approach to building their audience base. And, being Mary, she does it in a completely entertaining, no frills way that leaves the reader – well, this reader, anyway – with an absolutely clear path to promoting their work. Whether you publish with New York, a small press commercial publisher or publish the book yourself or through a subsidy publisher, you are the one who has to promote it. What works? What doesn’t? 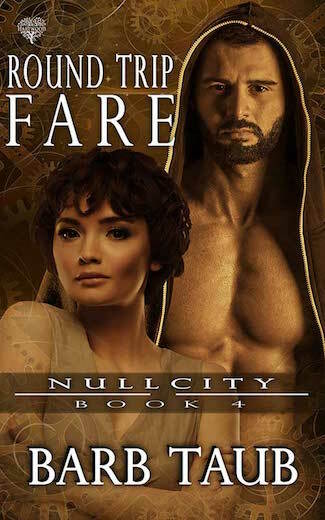 Effective promotion today is not what it was ten years ago, and you need to be up to date so that you don’t waste precious writing time on promotion that doesn’t work for your book. ‘Effective Promotion‘, the second in the Literary Midwife Presents series of handbooks for authors, is available from Smashwords. 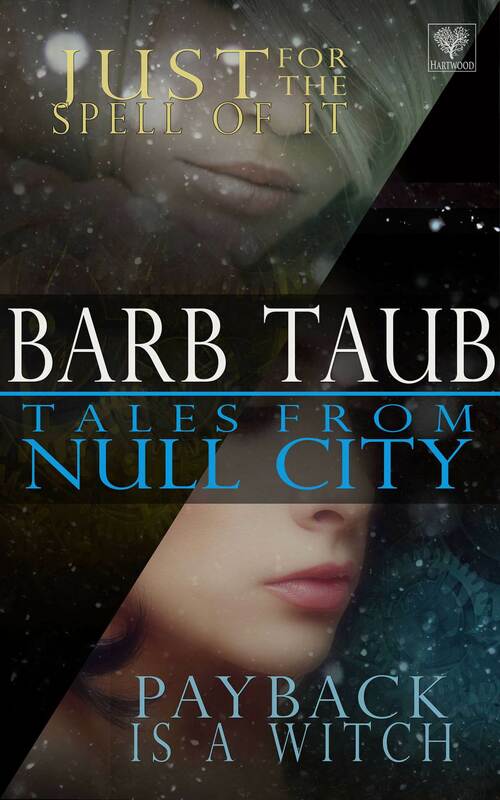 It will be available on the rest of the online booksellers shortly as well as for your iPhone, but I want to encourage all potential readers to buy directly from Smashwords and support this very author-friendly ebook publisher. Yes, you have to promote, and no, it doesn’t have to eat up all your writing time! 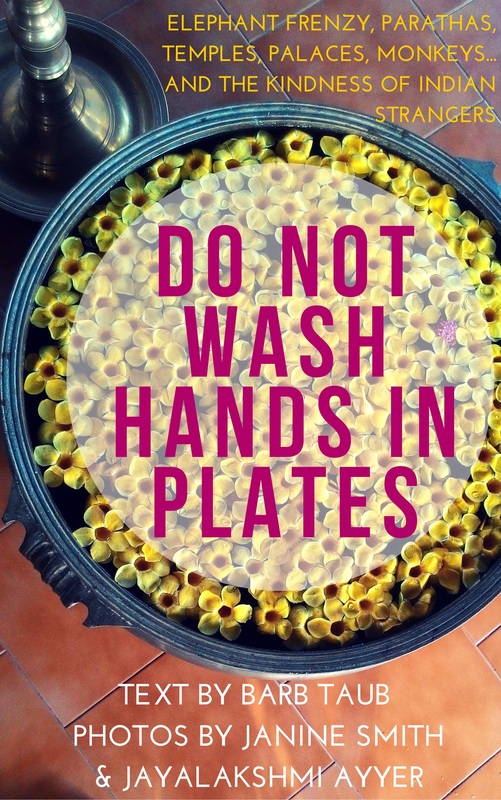 Do it wisely and well! I find myself spending 50 percent of my available time marketing, 25% on my blog & reader (which is often marketing related), and 25% on my WIP (roughly). I am also taking an online class. I so need to spend more time writing. I am on it. Thanks for sharing. I got the book and absolutely loved her style. She is entertaining! It was a quick read packed full of useful information. I already have some plans to make some changes in my approach on a few things. Thanks for the review. Thanks for taking a look at Mary’s book. I’m so glad you liked it.